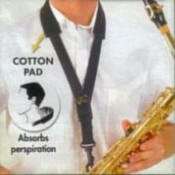 Suitable for Alto,Tenor or Soprano. Footnote:- Free postage with this Item. U.K only. S40M Reduce the strain on your neck muscles with the B.G. Harness for Alto, Tenor and Baritone Saxes. S42SH Reduce the strain on your neck muscles with the B.G. 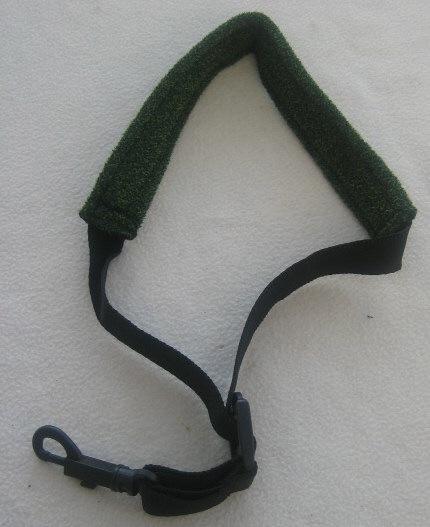 Harness for Alto, Tenor and Baritone Saxes. Small with plastic snap hook. Ideal for children. S40SH Reduce the strain on your neck muscles with the B.G. Harness for Alto, Tenor and Baritone Saxes. Regular with plastic snap hook. For men. S41SH Reduce the strain on your neck muscles with the B.G. 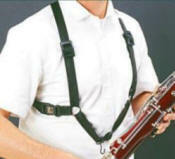 Harness for Alto, Tenor and Baritone Saxes. Regular with plastic snap hook. For ladies. S43SH Reduce the strain on your neck muscles with the B.G. Harness for Alto, Tenor and Baritone Saxes. XL with plastic snap hook. For men. S44SH Reduce the strain on your neck muscles with the B.G. 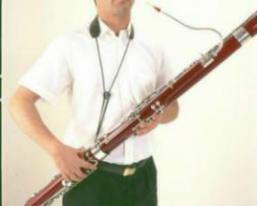 Harness for Alto, Tenor and Baritone Saxes. XL with plastic snap hook. For ladies. Regular for tenor and baritone. Regular for alto and tenor. S02M Regular for alto and tenor with snap hook. Reduce the strain on the neck muscles. There are differant sizes to suit so be sure to order the correct one for your needs. BO2yoke BG Leather Basson Yoke. Adjustable.